We created a simple to follow, step-by-step process to ensure complete satisfaction for you and your customers. From an easy online application to a seamless approval process to automated payments, we provide the best service and support throughout the leasing experience. We value the opportunity to work with your customers and have made every effort to create a positive experience. Our program makes it easier for customers to do business with you. Today, more stores are turning away customers and losing sales due to less-than-perfect credit or the customer’s inability to pay upfront. 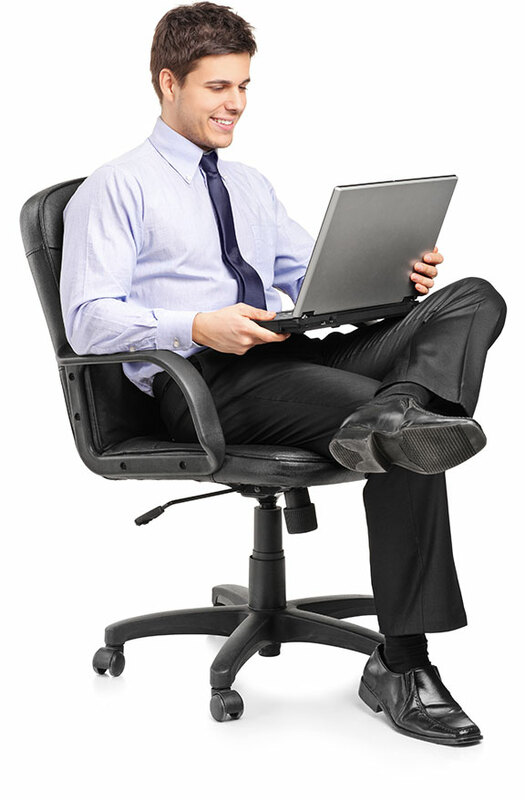 Progressive Leasing specializes in offering options to consumers no matter their situation. The year Progressive Leasing was founded, making us the most stable tertiary. Retailers across the nation use our services. of customers return for repeat purchases. Employees offer support nationwide 7 days a week. 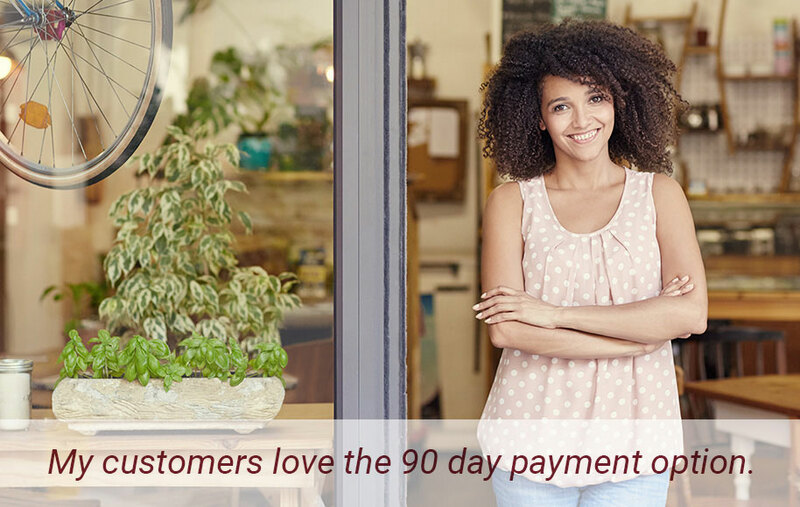 Consumers like having a 90 day payment option. Start offering Progressive Leasing today! Progressive Leasing’s purchase options give you the ability to approve more consumers and increase revenue. David dreamed of putting a new sound system in his car, but with less-than-perfect-credit, he was afraid he would have to settle for the cheapest option. Despite having a good job, David was a young college student with no credit history and found he didn’t qualify under traditional lending requirements. He shopped at several retailers with no luck. At his final stop, a sales associate suggested David try Progressive Leasing’s NO CREDIT NEEDED option. For the first time, David heard a “yes” and not only upgraded his sound system with a set of premium speakers but was also able to get a top-of-the-line receiver with navigation and Bluetooth. He walked out of the store that day a loyal customer with the sound system of his dreams, thanks to Progressive Leasing. Contact us today to see how we can help you help more customers. This is my second time purchasing through this company, and I do like the flexibility of being able to use a 90-day option. The two Progressive customer service reps were both an immense help in resolving our issues and giving excellent customer service. Thank you both for giving INCREDIBLE customer service! Two years, zero customer complaints! Two years, no issues. I don't know how they pull that off every month. We appreciate how wonderful you are in helping our customers. Keep being incredible. Our sales have really increased since we started offering Progressive Leasing. This company is great. My credit isn't the best and I was not able to get financed. Because they offer a no credit needed program, I was able to get my beautiful furniture.